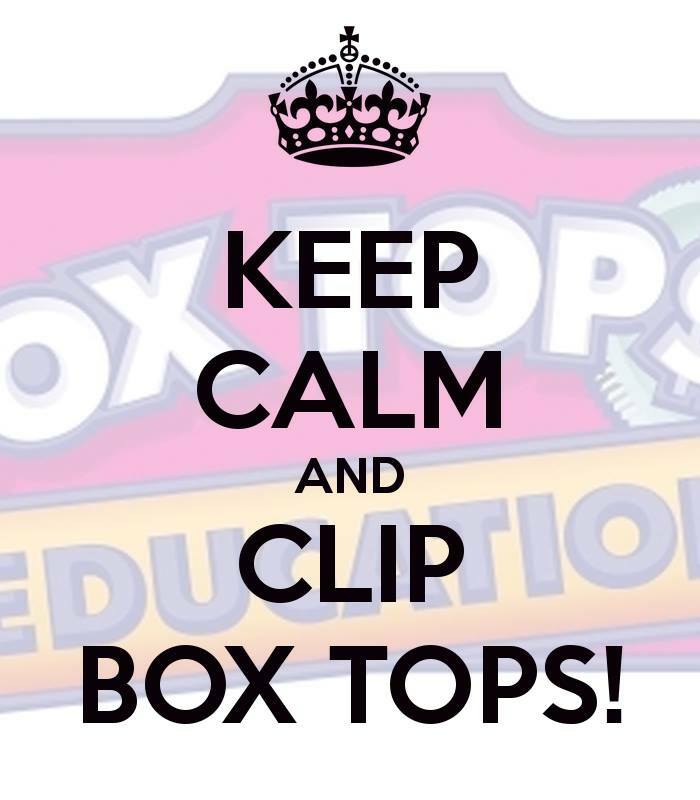 It’s Box Tops time! Please send in your box tops now thru Feb 19th. Check your office, pantry, and cleaning supplies for those little labels worth real money for the school!